All COMPAR-EU consortium partners met on 22nd and 23rd of November 2018 in Utrecht. At this year´s consortium meeting, every work package leader gave an update on the progress and discussed the work ahead. The presentations were accompanied by executive and interactive group discussions. 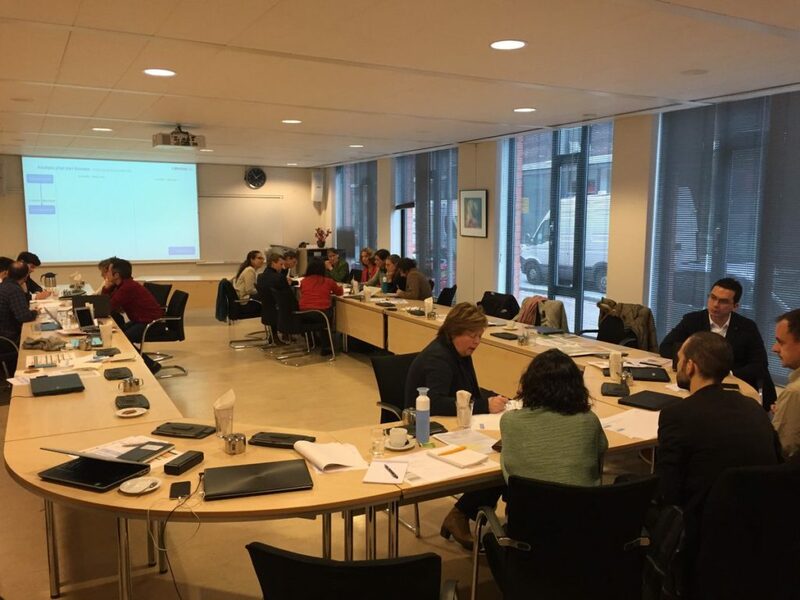 Nice to see further progress in this interesting project on self-management!